Uniforms for executives in Chennai !! 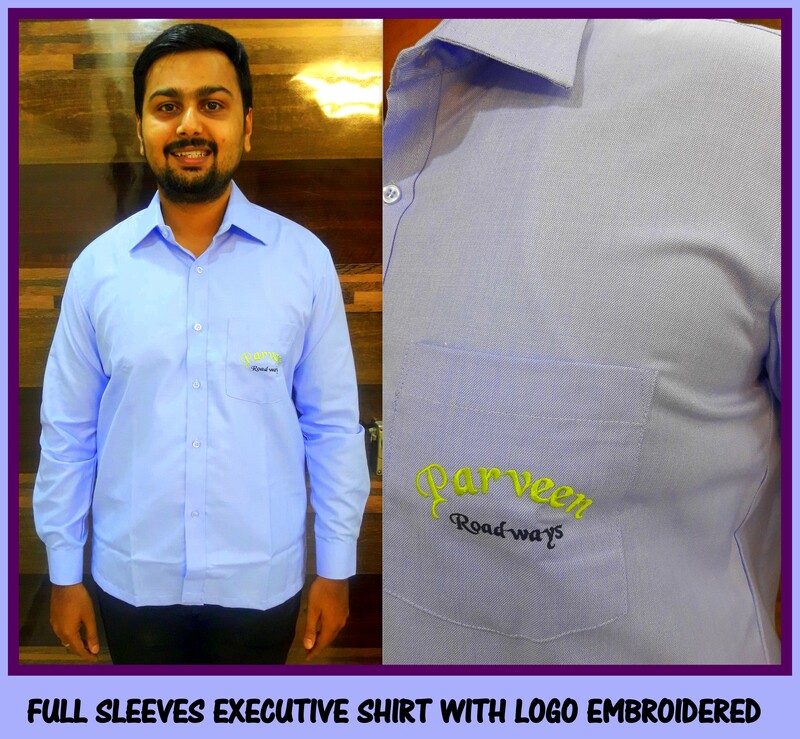 Uniform shirts in full sleeves can now be manufactured at RSM Uniforms in different shades of blue color. The most successful and rich looking color blue is now available in 100 different variants and blend combinations only at RSM Uniforms. For your requirement of uniforms for executives in Chennai please feel free to call us at 044 4861 3043 or at our mobile number 9176 634 635 or you can whatsapp us your requirement on the same number 9176 634 635 or mail us your uniform requirement at rahulrpatni@gmail.com or at rsmuniforms@gmail.com . There are many ways to reach us if you are thinking about uniforms. Take time out from your bust schedule to speak with us about uniforms and we would be glad to assist you.